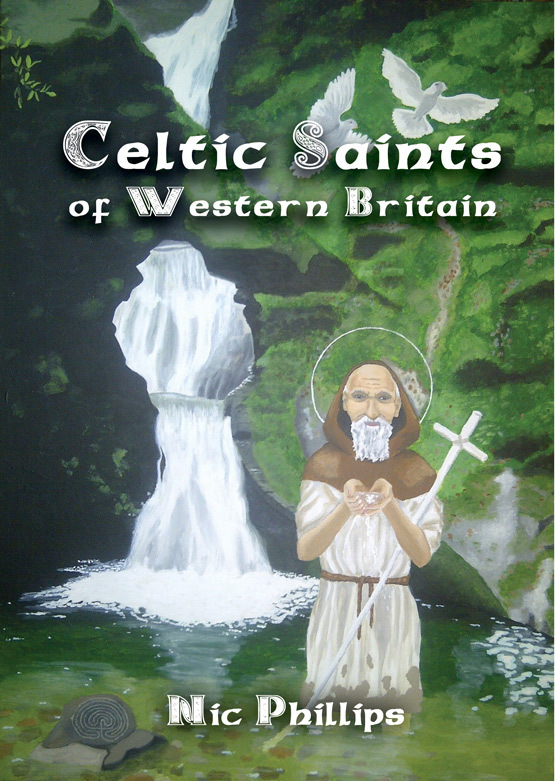 Meaning ‘Star of The Sea’, this icon depicts Mary as the moral and spiritual compass to the individual. The four fish represent the four gospels and the ship symbolises the soul’s journey. With its maritime theme, Stella Maris is a popular icon for fishermen, travellers, and seafaring traders. Acrylic, gold leaf, and cracking paint on wood (8in x 9.5in). How do I purchase this painting? Thank you! The original has actually been given to my parents as a present. I will be making all designs on this website available as prints in the next couple of weeks so check back soon! 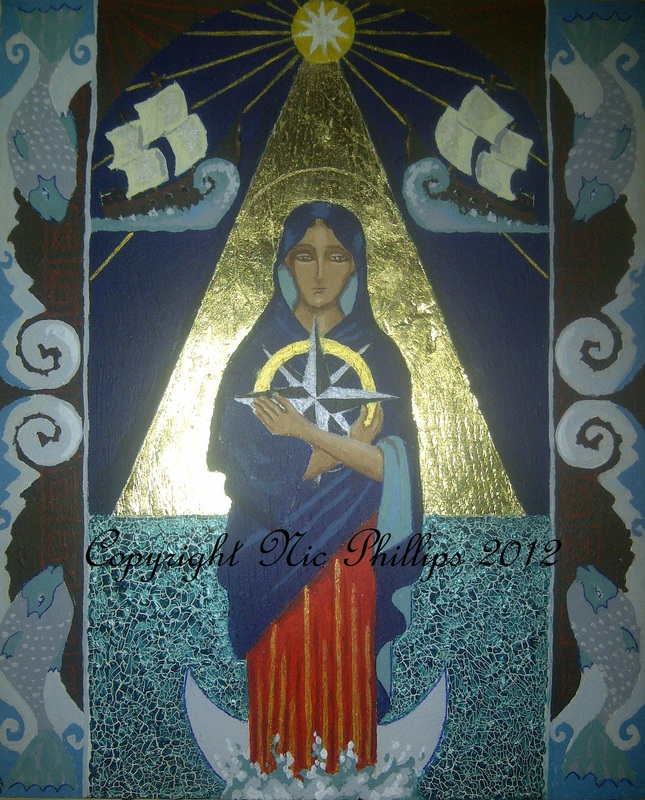 I am interested in purchasing a 5 X 7 laminated print of this Stella Maris. Could you tell me what the US dollar price is and how to order it? ?